V518 24v car wifi router With the advanced 4G LTE technology, what you need is to insert relevant SIM card, then you can transmit 3G/4G signal to wifi dignal and, there are ADSL Internet access wired a variety of ways. 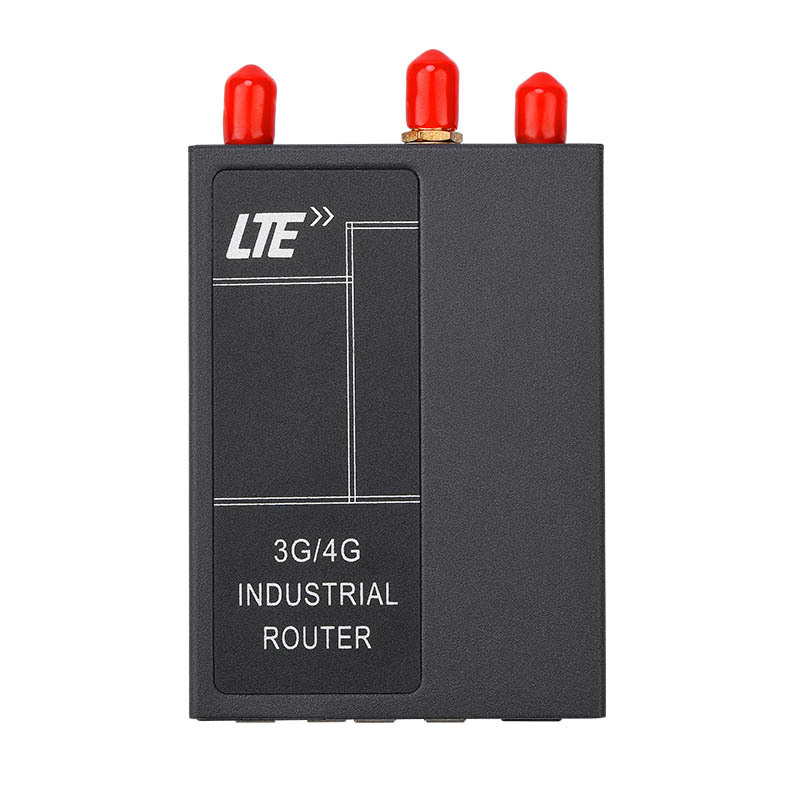 iStartek 24v car wifi router applies a variety of application environment and provides network connections and data for industrial application. V518 24v car wifi router With the advanced 4G LTE technology, what you need is to insert relevant SIM card, then you can transmit 3G/4G signal to wifi signal and, there are ADSL Internet access wired a variety of ways. 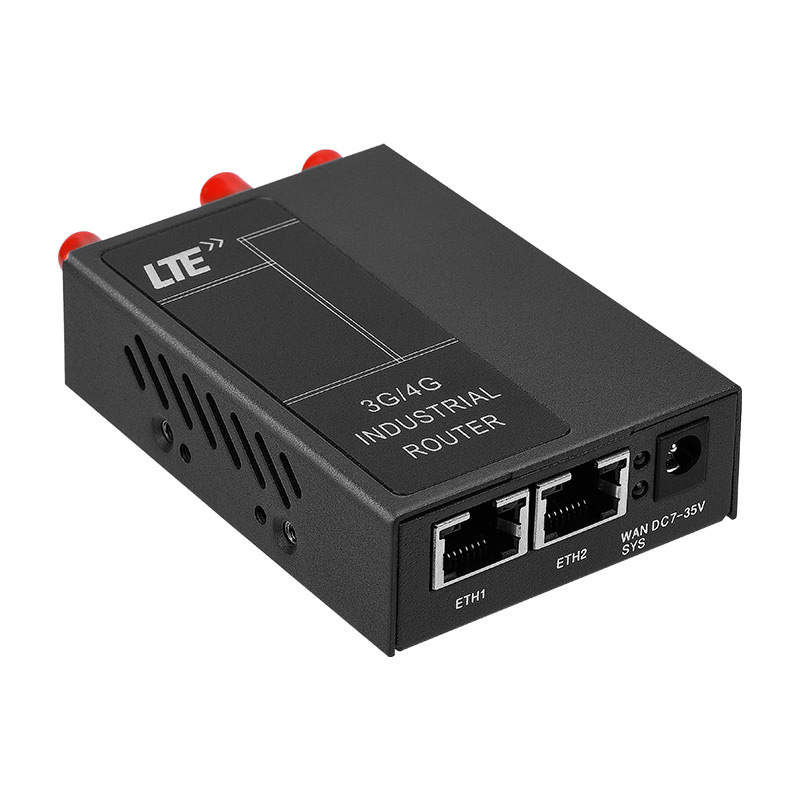 iStartek 24v car wifi router applies a variety of application environment and provides network connections and data for the industrial application. 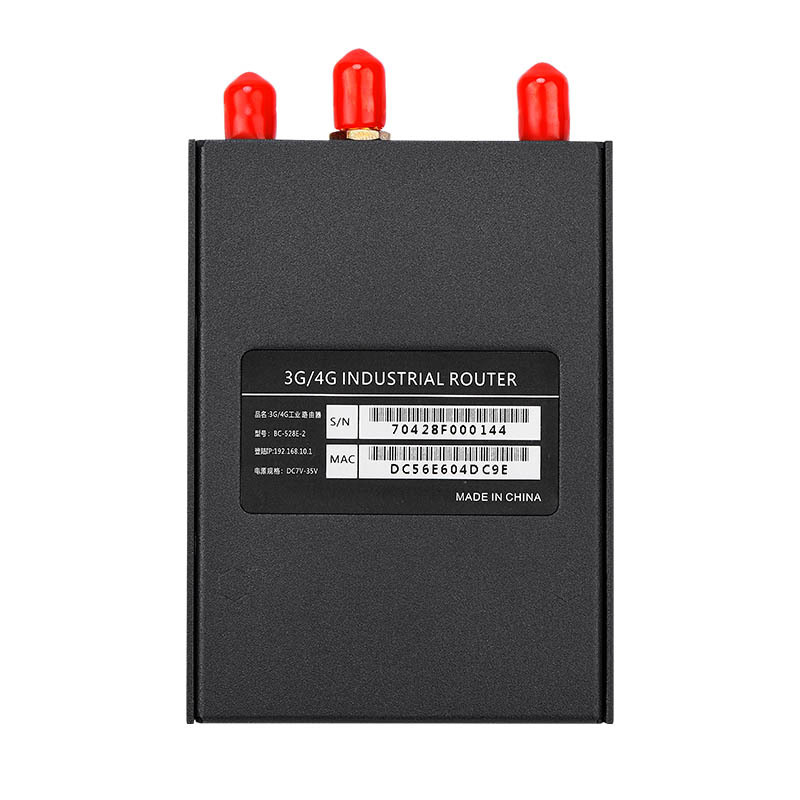 • V518 24v car wifi router Adopt high grade industrial wireless module. • Adopt metal case IP30 protection grade. 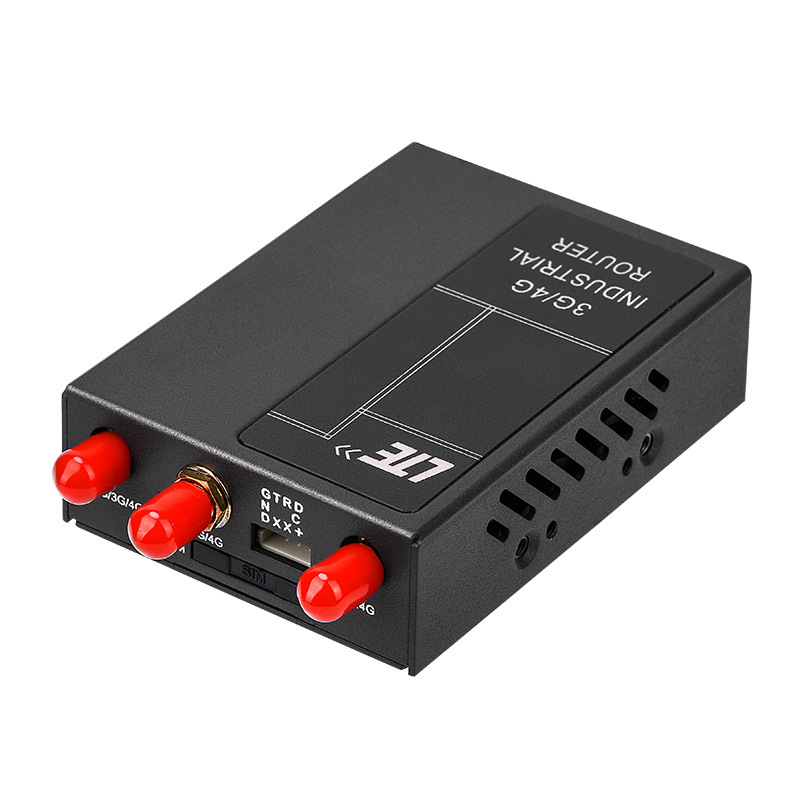 • Wide voltage and current input: DC7-35V/2A. 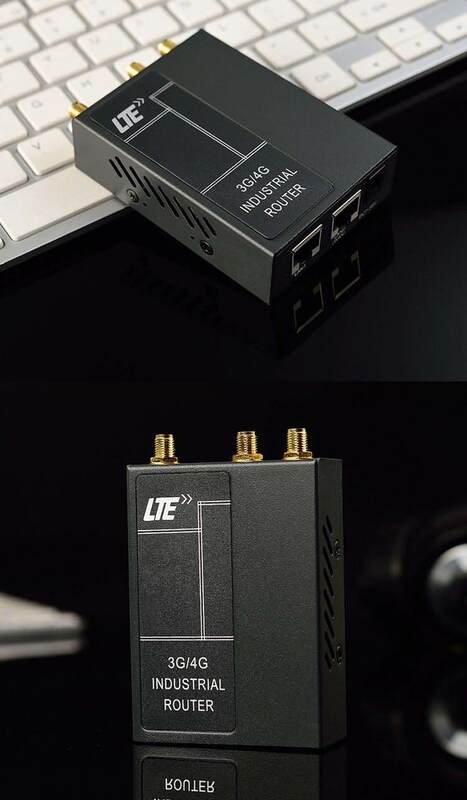 • Anti-reverse power connection protection surge protection, ESD antistatic protection. 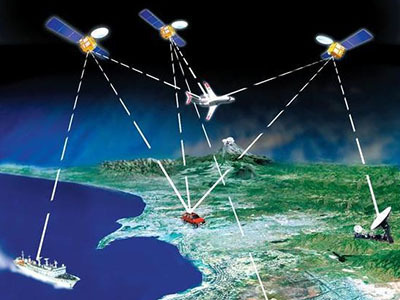 • Software and hardware watchdog design, support anticrash functions. Protect equipment work stable and reliable. • Automatic detection when network disconnect, automatically restart when dialing fails scheduled reboot etc. 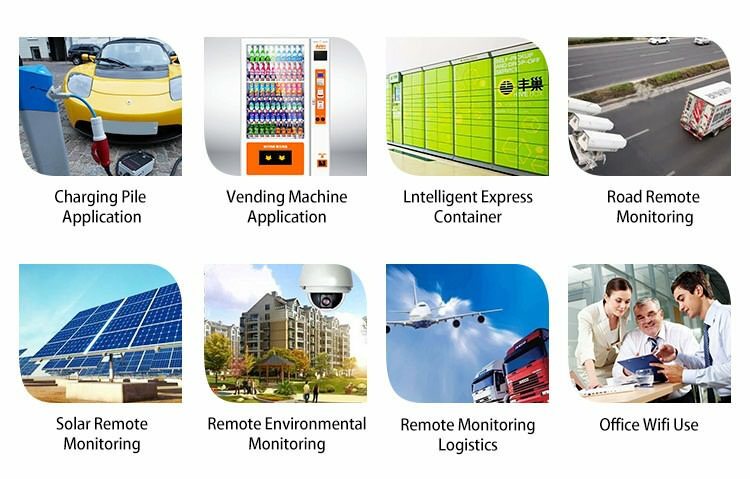 • Serial transparent transmission function, it can access to order control mode by serial port, control router, and other equipment. 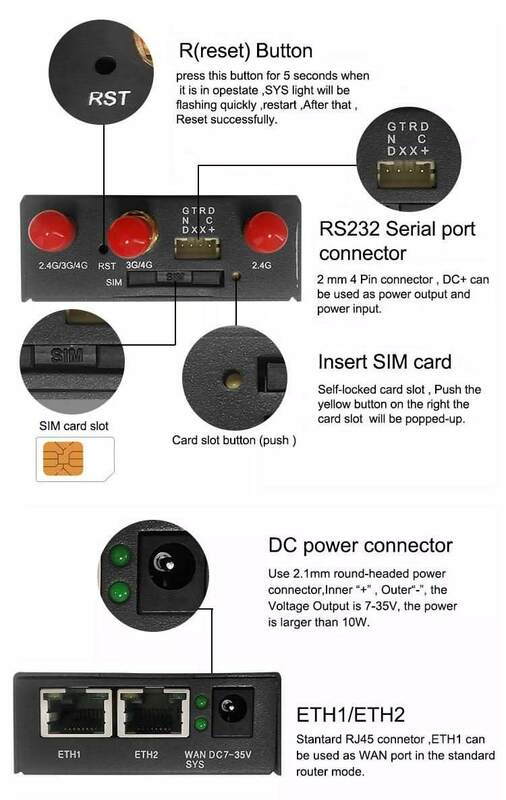 • SMS control dialing, offline and restart function. • Support socket server and customer end mode. • Support different types of DDNS service. • Port mapping, DMZ host function. • Support VPN, PPTP client, L2TP client. 1. What kind of payment do you usually use? T/T, L/C, Credit Card, Western Union, and Paypal are all available. 2. 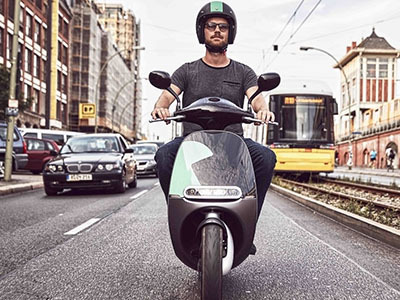 How long will you deliver the goods after payment? For samples, we usually delivery the goods within 3 days. 3. How many days can I get the goods? It takes approximate 4-5 days if sent by courier/air. 4. 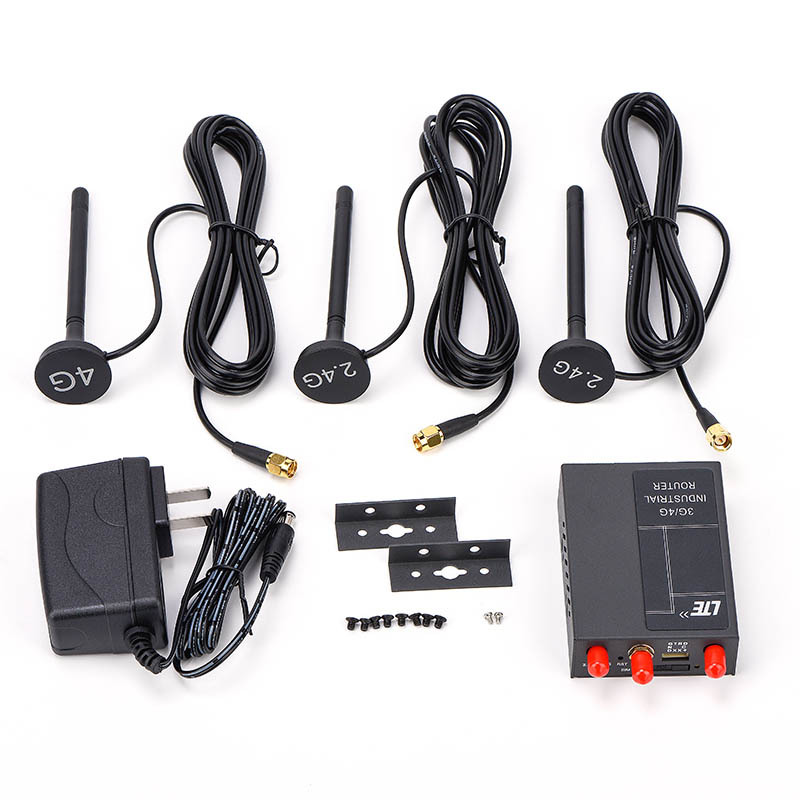 What kind of certificate your 24v car wifi router pass? 5. Can you do OEM/ODM? 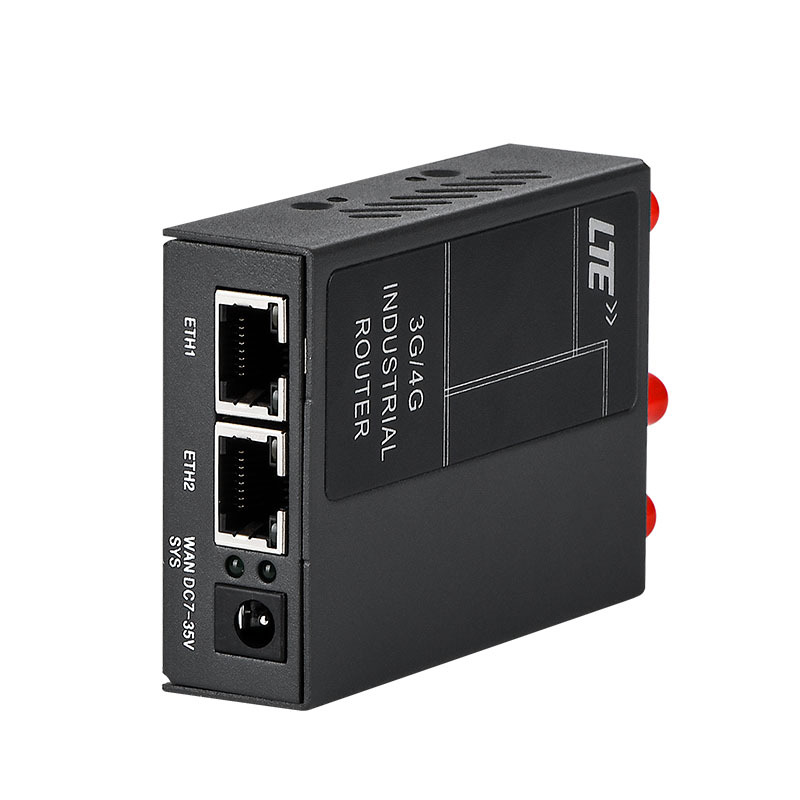 Adopt high grade industrial wireless module. SMS contol dialing, offline and restart function. Support socket server and customer end mode. Support different types of DDNS service. Port mapping, DMZ host function. Support VPN, PPTP client, L2TP client.